Milk prices aren’t the prime attraction for moving to a new area. The heartland between the Rockies and the Mississippi River appears to offer the most dairy-friendly resources and long-term future for those looking to build new or satellite dairies. That was not only the professional assessment of a dairy relocation consultant but the personal experience of three dairy producers who spoke at the Dairy Today Elite Producer Business Conference in Las Vegas this past November. Social, financial and regulatory pressures are squeezing many dairies and forcing some to look outside their long-time operating zones. That was the case for Landman, who moved from the Netherlands to South Dakota in 2003. 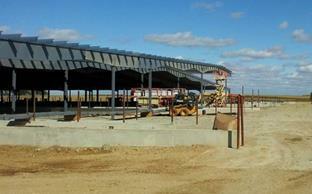 He and his family built a new dairy along the I-29 corridor of eastern South Dakota. Today, their Linde Dairy milks 1,200 cows. “It’s home now,” Landman said. Local milk prices aren’t the prime attraction for moving to a new dairy area, Haren said. What is increasingly important is the availability of feed and stability of operating conditions for the next 20 to 25 years. 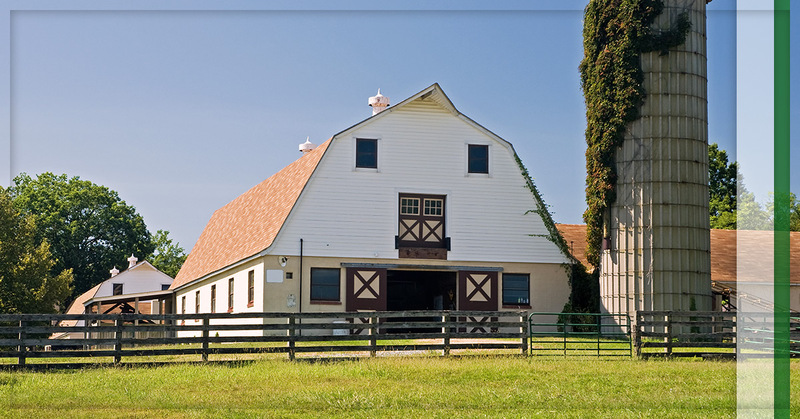 The right location for a new dairy requires research, planning and proximity to feed. That was a key driver for Linda Hodorff. She and her, husband, Doug, and the Hodorff family have retained their Eden, Wis., dairy while Linda and Doug added their own satellite dairy near Milburn, Neb. Attracted by the availability of feed, Linda and Doug first invested in their own heifer facility in Nebraska in 1999. In 2005, “we saw additional opportunities and bought a dairy in central Nebraska,” she said. The couple’s time is now split between Wisconsin, where the family milks 950 cows, and their own Broken Bow Dairy in Nebraska. Linda and Doug plan to increase their 600-cow Nebraska herd to the same size as the Wisconsin facility. The Hodorffs have already expanded their Nebraska dairy’s original milking parlor into an expandable double-16 configuration. The couple also recently added a nonfamily junior partner, Jake Stern. Linda said that an ag-friendly community and the availability of feed are key factors to dairy relocations. Mike McCarty told the audience about his family’s relocation from Pennsylvania to Kansas. He, his parents and three brothers faced a climate in Pennsylvania that was becoming unfriendly to agriculture, making it impossible to expand the dairy. “If we wanted to survive another 100 years, we knew it had to be somewhere else,” he said. The move to Kansas, which took five years of planning, has been successful for the McCartys, who now operate three dairies there. They have also formed a partnership with Dannon and are involved in a processing plant on one of their dairies.